Romance is all around us – it follows us on every step of the way, and even if you’re a die-hard fan of action, drama, and comedy, a little bit of that “boy meets girl” always finds its way into pretty much any story. Today, we’ll take a look at top 10 romance anime that you can enjoy in your spare time. The Japanese know exactly how to get the audience hooked up and to charm their way to the top with lovely characters and interesting plot twists. Their tales are almost always equally heart-warming and heart-wrenching, and that’s actually what the fans want. In anime, everything is exaggerated, and that applies to love and romance as well. So, get yourself ready for adrenaline-pumping and tear-jerking love stories that will linger on long after you reach the end credits. A quick reminder: this isn’t a survey, but rather our personal list of the best of the best. That means if you have your own top, don’t hesitate to share it in the comments. And, for the sake of keeping this post nice and short, we’ll focus all of our attention on the champs – the top-3. 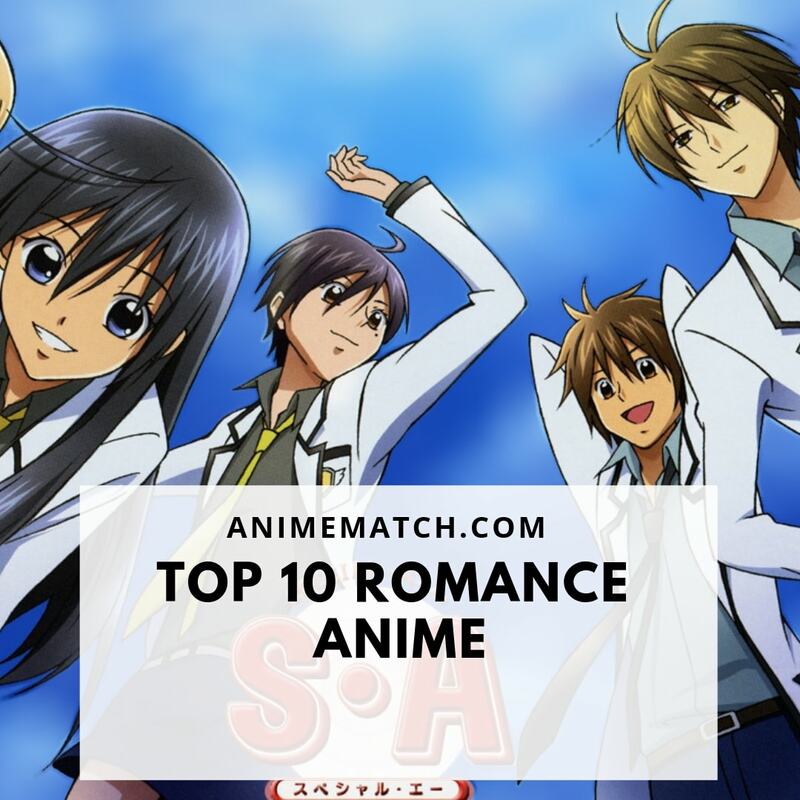 Alright, now it’s time to check out the top 10 romance anime! For millions of fans around the globe, Golden Time is the best romantic anime: it is equally uplifting, fun, and realistic, which isn’t always the case with the genre. Here, you’ll find not only rainbows and roses but also real struggles that people go through in a relationship. Clannad, in turn, stands out by being extremely dramatic and still keeping that unique romantic atmosphere. Interesting fact: while some series like to depict pretty explicit content, you won’t even find any kissing characters in this anime! The rest of the titles in the 10-4 are also pretty great, but in a way, they’ll be a bit harder for the Western fans to fall in love with them. This comedy slash drama slash love story grabs the bronze medal in this Top 10 romance anime competition. 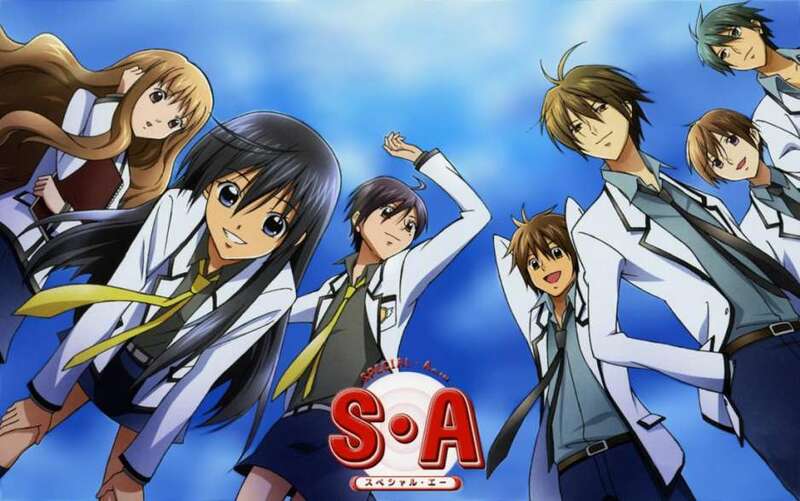 Special A is famous for not being focused on one single couple but multiple partners with their unique relationships. These stories are all different and will appeal to real-world couples that are going through something similar. FMTY might be a bit “pushy” at first, but if you make it through the first 2-3 episodes, you’ll be rewarded handsomely. This series has its own style in music, design, story, and, well, romance. Even though the plot is pretty corny – a popular kid falls in love with a slightly awkward girl – as we just said, From Me To You has a unique approach, and that’s what makes it one hell of a romantic anime. 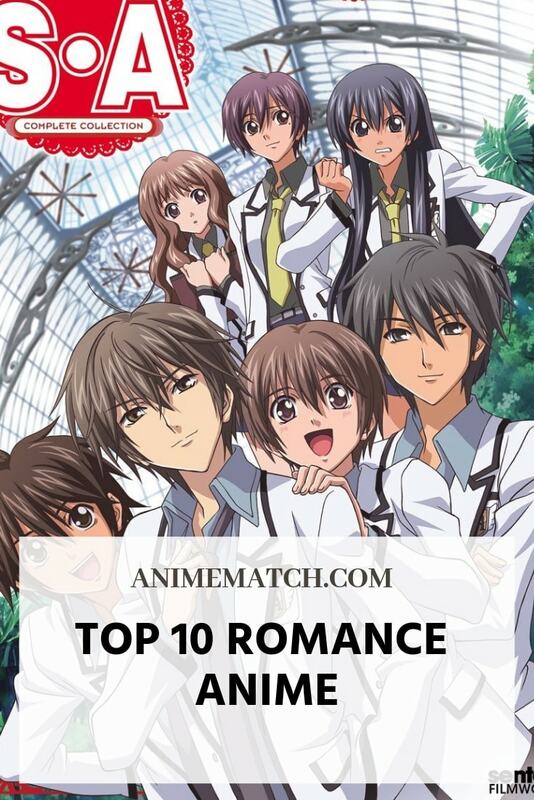 Ok, we’ve made it to the end of the Top 10 romantic anime list. You might not agree with us, and that’s totally cool, but at least make sure to give this series a chance – it might just blow you away! My Little Monster is a relatively new anime but is already a living legend. Sweet, cute, lovely, and adorable – those words describe this series the best way possible. It’s simply perfect for getting comfy in your bed/chair and leaving all of your troubles behind.